Description: The protrude paper chart template is ready to be used in any of your presentations. 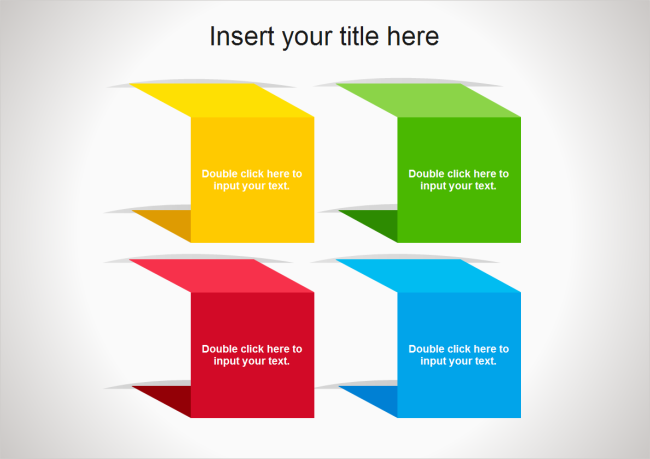 Bright colors are used to attract audience's attentions. It's prepared in vector format, available to be edited on the shape size, color and fonts. Use it to make awesome presentations.